It is not difficult to obtain a visa to Turkey. Citizens of countries that have an e-visa agreement with Turkey may apply and get the visa online. For more information on the e-visa for Turkey, see https://www.evisa.gov.tr/en/ . The e-visa is for touristic purposes only, and is not valid for working or student visas. After your e-visa is issued, you can print or save the document sent to your e-mail and present it at the airport and border control. 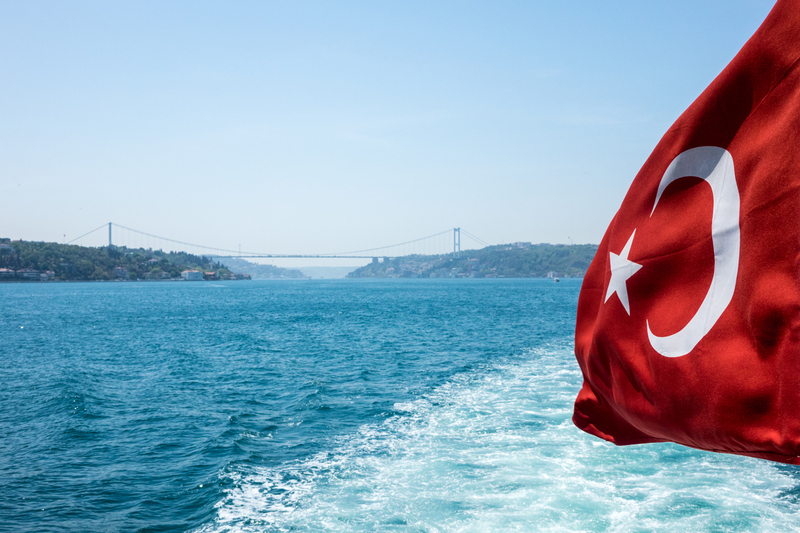 Essentially, the e-visa is the same as a visa issued at passport control but, to streamline the process, Turkey requires visitors to obtain an e-visa online. (Visitors who are entitled to obtain the e-visa and fail to do so may be required to pay additional fees – if they are permitted to enter the country). You can also apply to the Turkish foreign mission or consulate in your country to obtain a Turkish visa. For this type of application, it is advisable to prepare the necessary documents and meet the application criteria. To prevent any last-minute issues before your holiday in Turkey, we suggest that you begin the application process one month before your travel date. Visas for Turkey are issued in the following categories: Touristic/business visa; official duty visa; study visa; work permit; and other visas. These visa types have sub-branches. You can visit official visa information for more information on the types of visas. 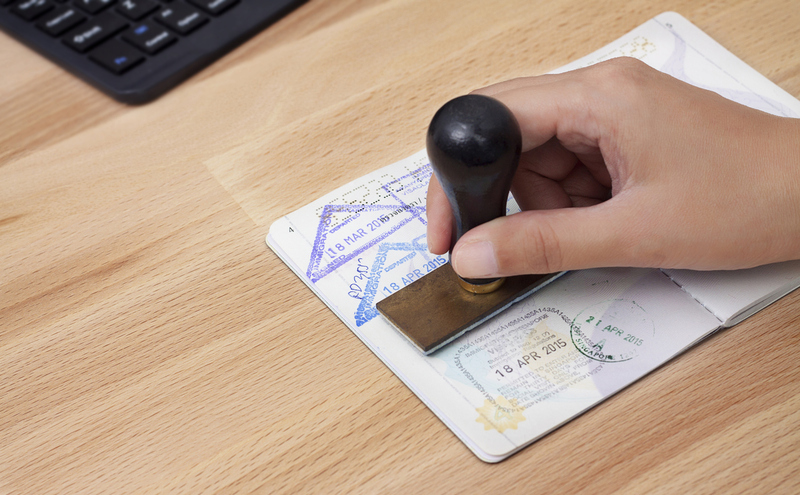 It is important to remember that visa requirements vary from one country to another. For details on how to obtain a Turkish visa, you may also contact the foreign missions and consulates. Foreigners wishing to obtain a Turkish visa should have a passport valid for minimum 60 days after the expiry of the visa. If the letter writer is related to the invitee, this should be stated in the invitation letter. Additionally, if the individual who has written the letter is going to cover the costs of the invitee, official documents supporting the letter writer’s income (payroll, bank statement of the last three months) must be added to the invitation letter. If the invitation letter is sent by a company, the tax certificate is also required. 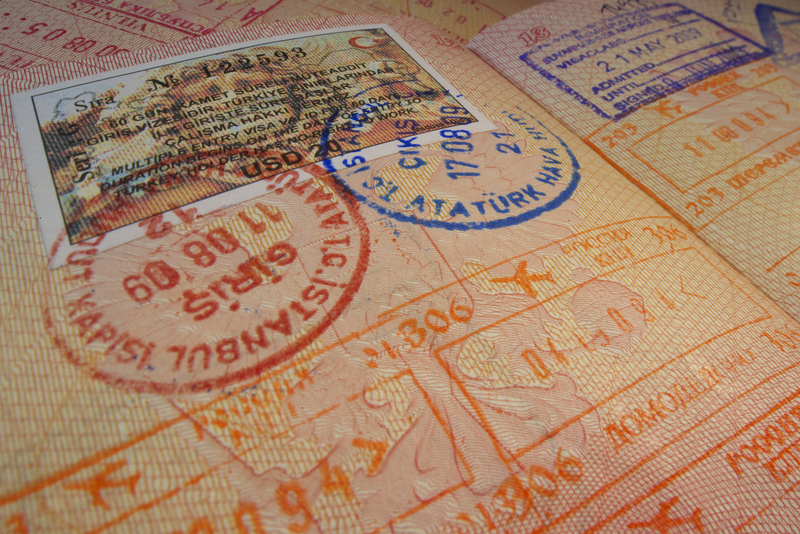 The visa application must be made in person, except in cases determined by law. When you are applying for your visa, you must also have the funds to pay for your travel. Your travel budget may be documented in your personal bank account or by your parent or the person who invites you.